Beautiful illustrations to keep children engaged. 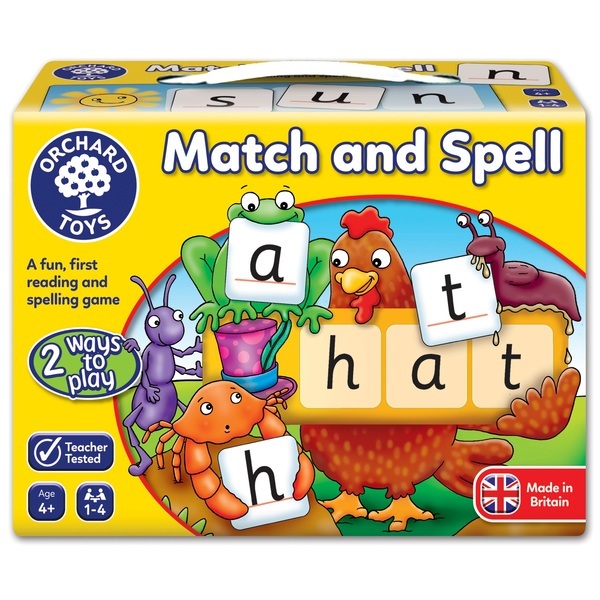 Match and Spell is a fun first learning and spelling game. It encourages letter recognition, phonetic word building and matching of pictures and words.